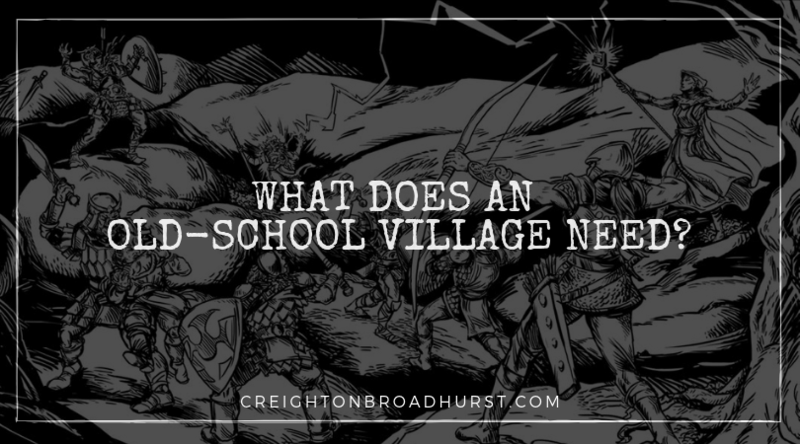 It’s no secret, I like the old-school style of play. It’s what I grew up with (a long time ago) and it suits my insane desire to roll my characters’ stats and manage my resources. I am that cool. 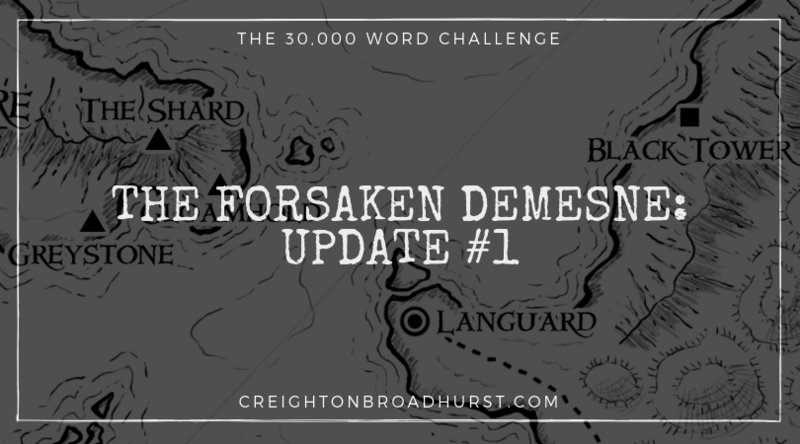 At the end of last week, I blogged about the Forsaken Demesne of the Demon’s Cultists and my September 30,000-word challenge. Loads of people asked be kept apprised of my progress and so without further ado, I give you my first update! 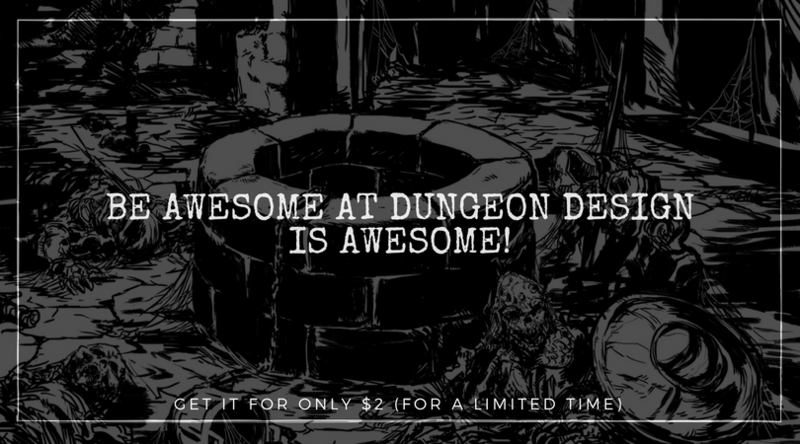 Be Awesome at Dungeon Design is Awesome! Be Awesome at Dungeon Design (Augmented Edition made it to #3 in Endzeitgeist’s Top Ten of 2017. To celebrate it’s the Deal of the Moment at Raging Swan’s Shop. I’ve previously blogged about 4 Overlooked TSR Modules You Should Run. 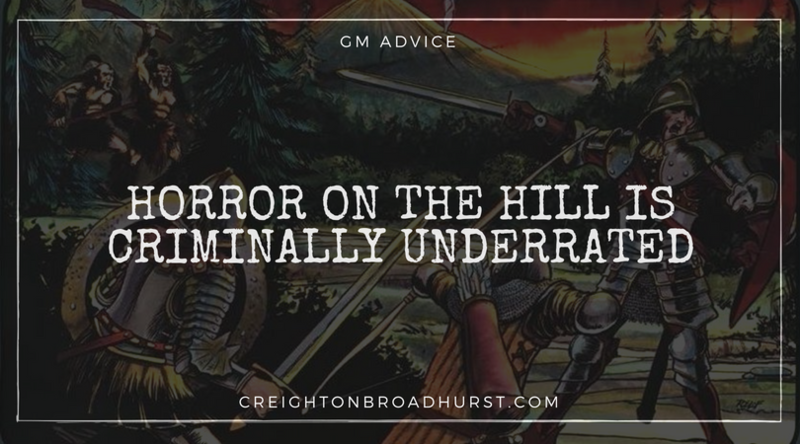 One of those adventures is the excellent B5 Horror on the Hill. 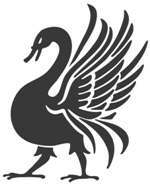 Over the weekend, I was chatting via email with a freelancer working on his first assignment for Raging Swan Press. 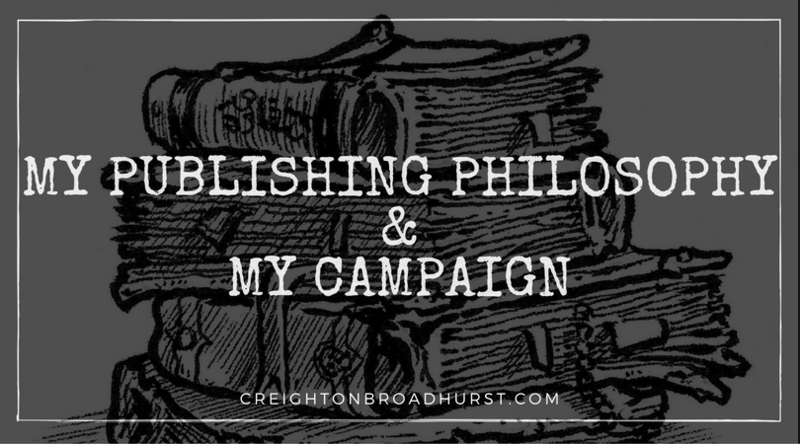 During the conversation, I gave what I thought was a brief overview of my publishing and design philosophy.